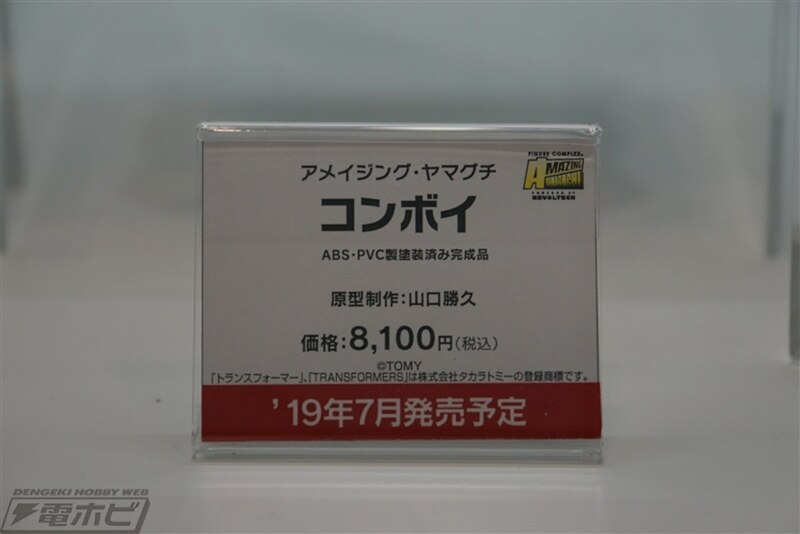 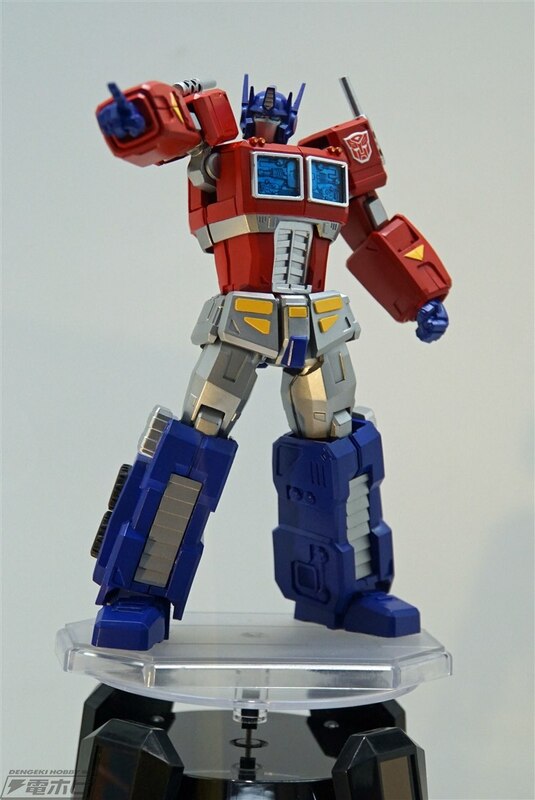 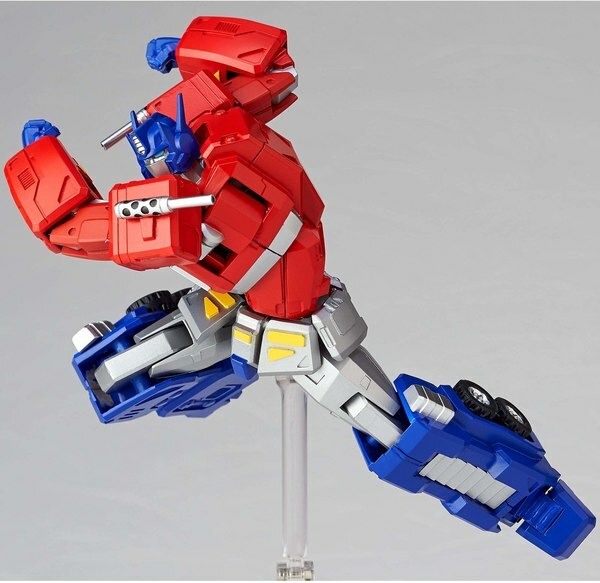 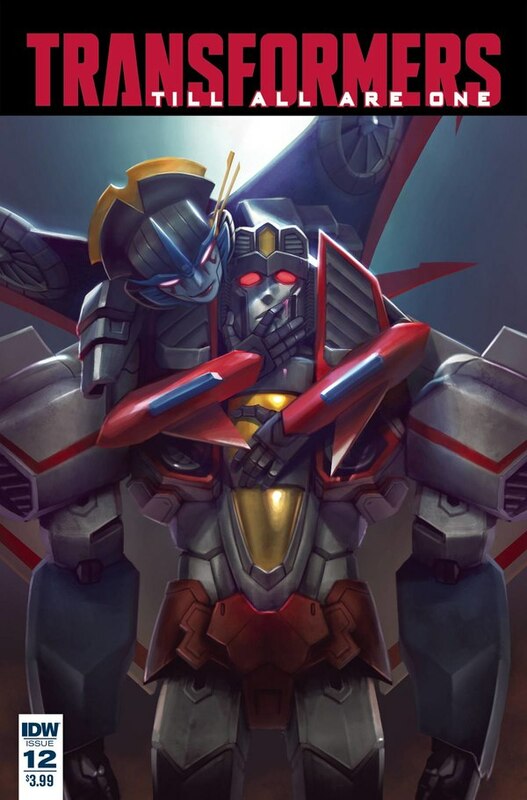 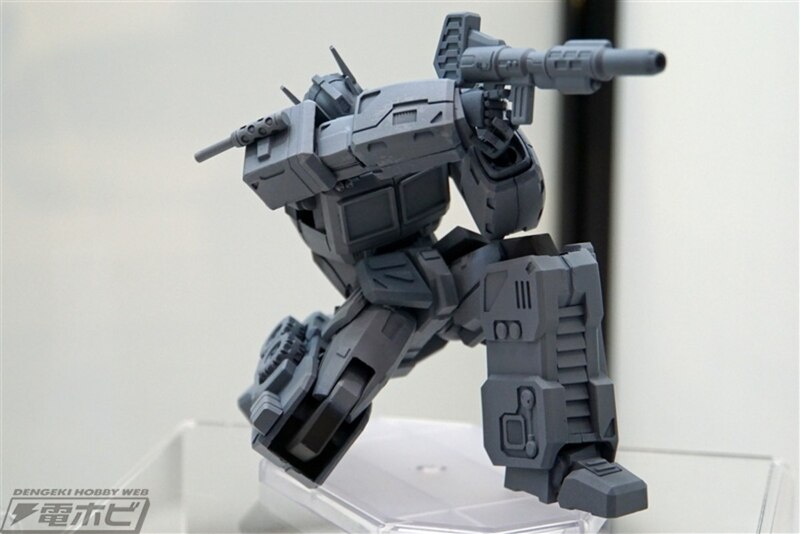 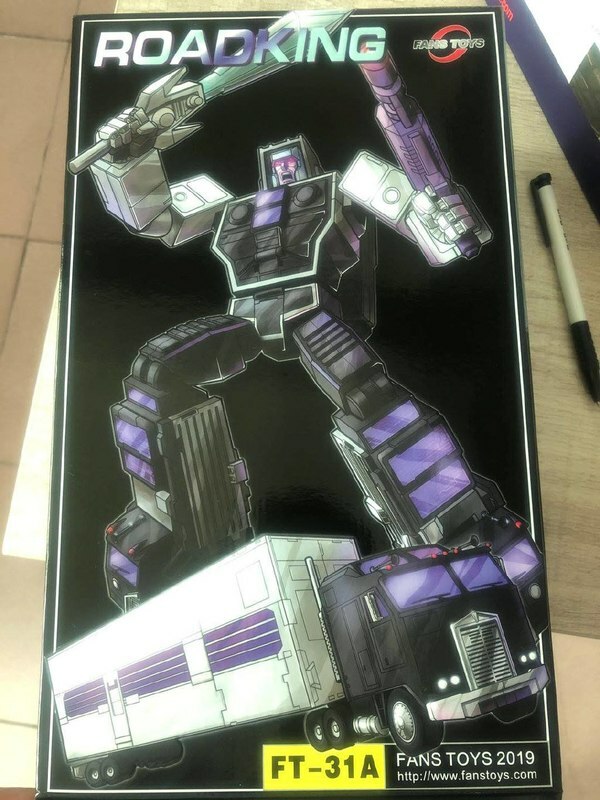 Expected in July of 2019, it also has a price tag verging on triple what Revoltech Convoy did: 8,100 Yen, which is about $73 USD at the time of this writing. 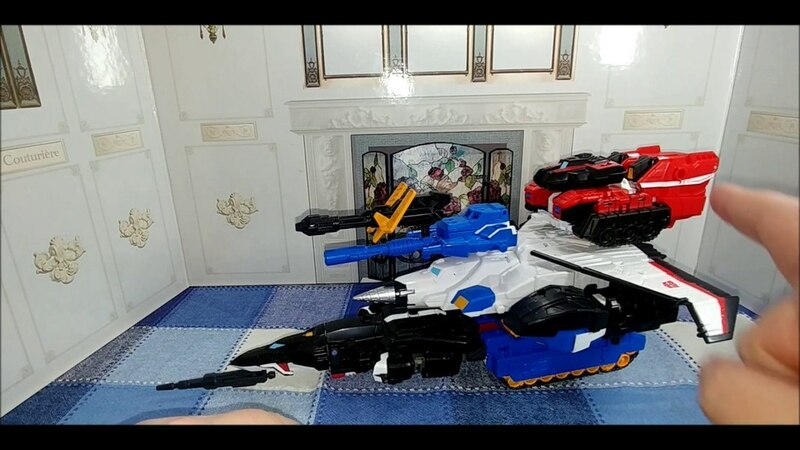 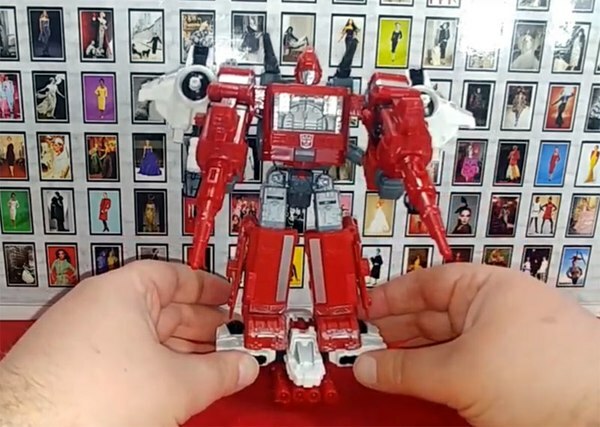 If it's to come with any accessories other than Prime's trusty Ion Blaster, they have yet to be shown. 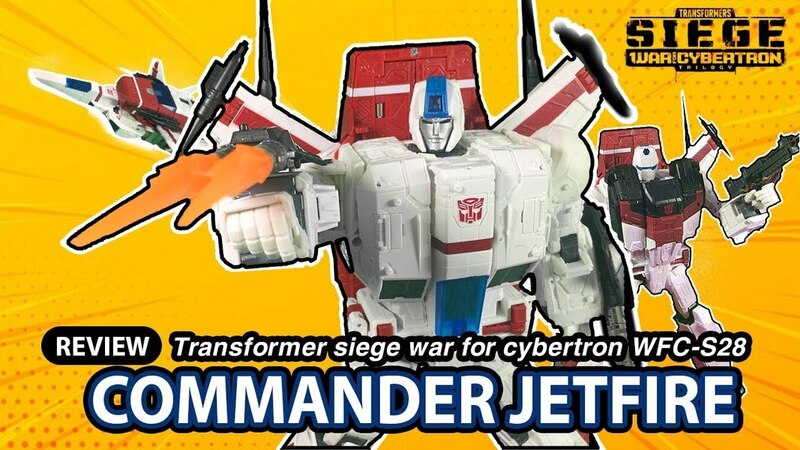 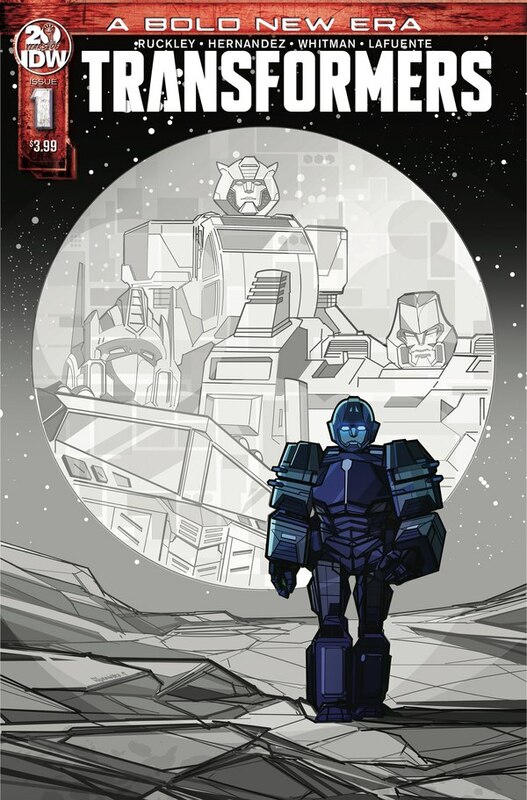 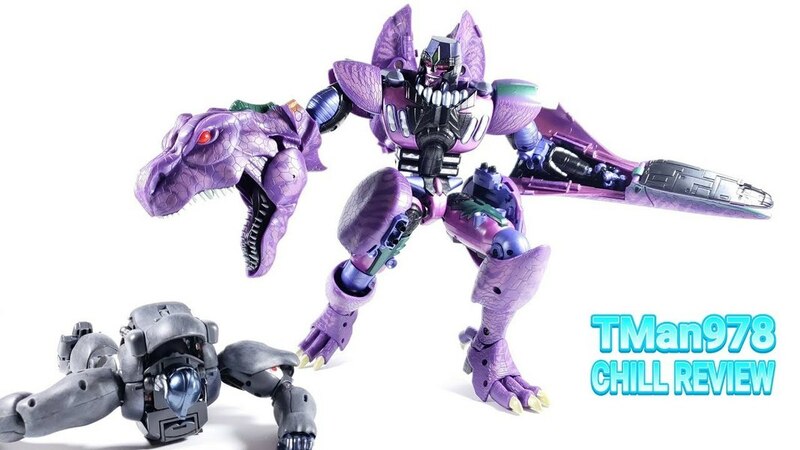 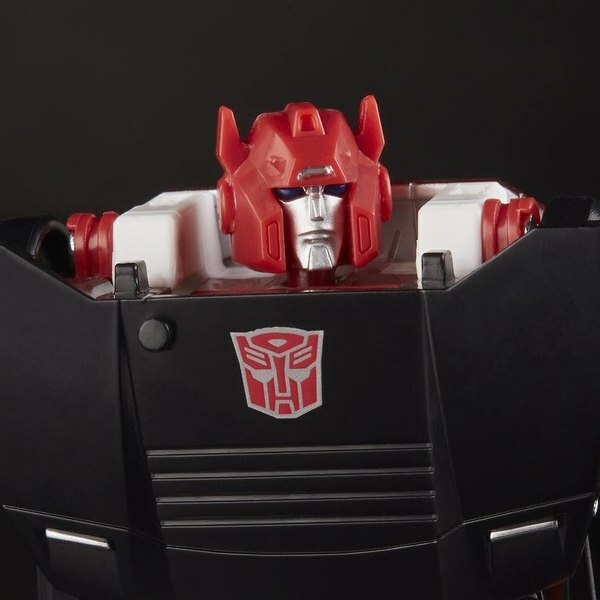 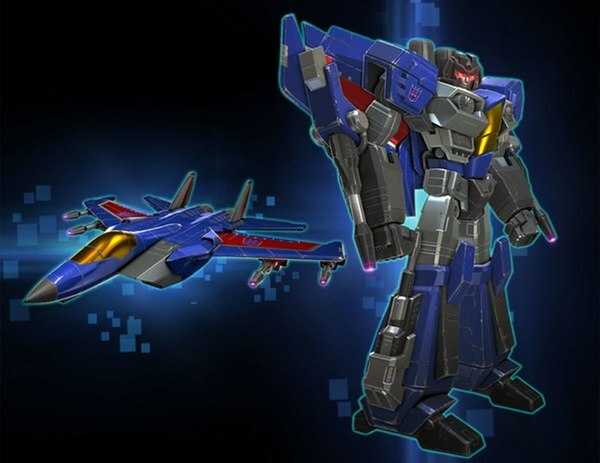 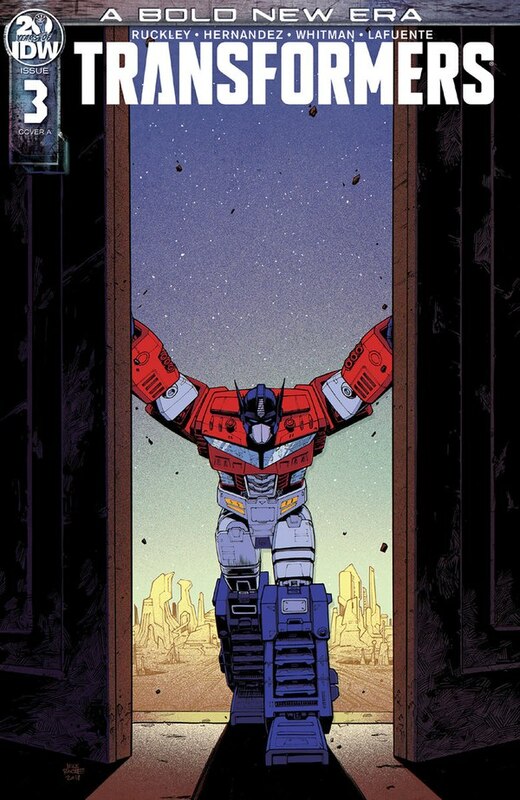 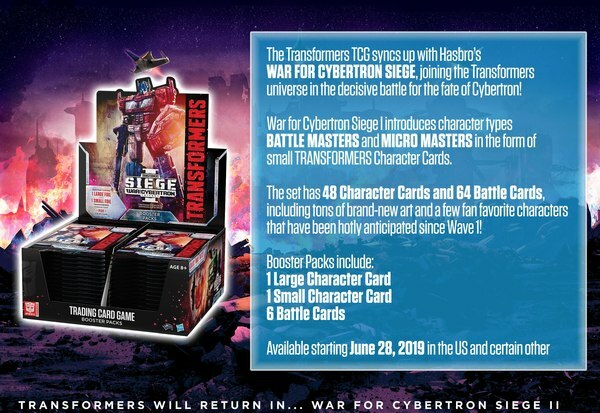 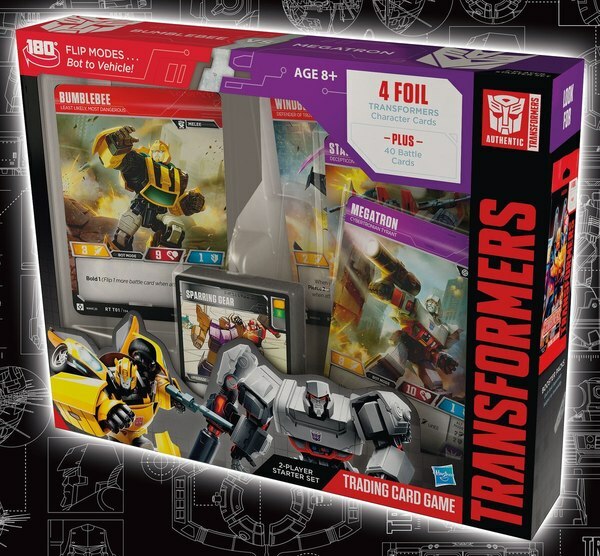 All we can say for sure is that Radio Free Cybertron's Brian Kilby will probably put it on preorder if it has an option hand balancing a basketball on one finger.